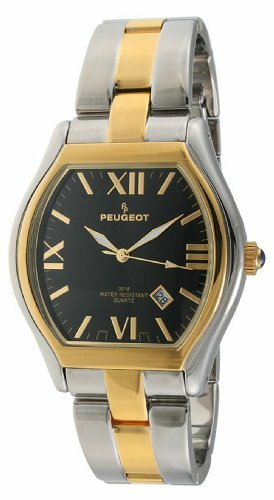 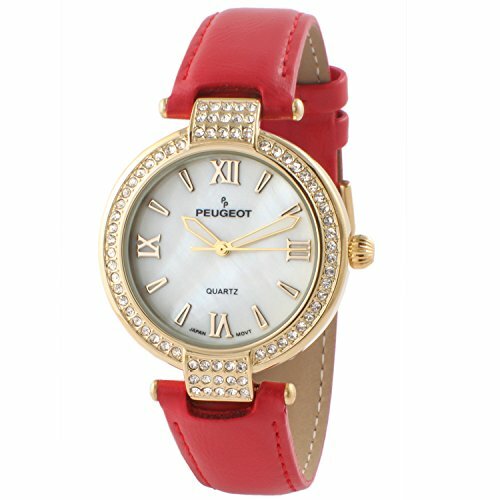 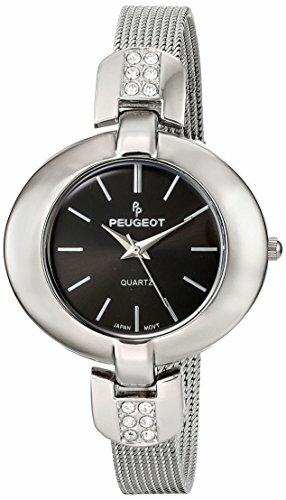 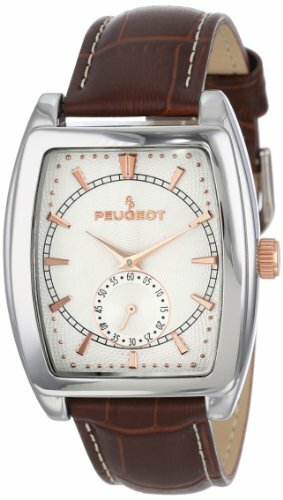 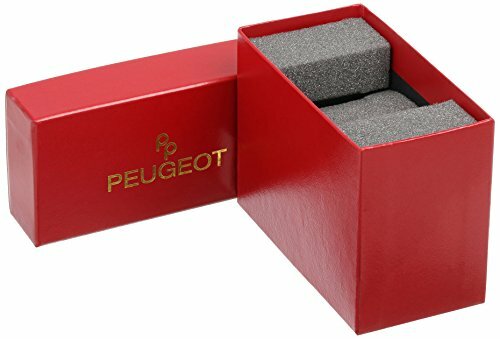 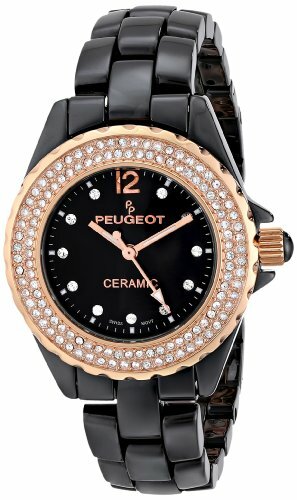 This Peugeot Silver Tone Stainless Steel mesh watch has a unique retro feel with modern design. 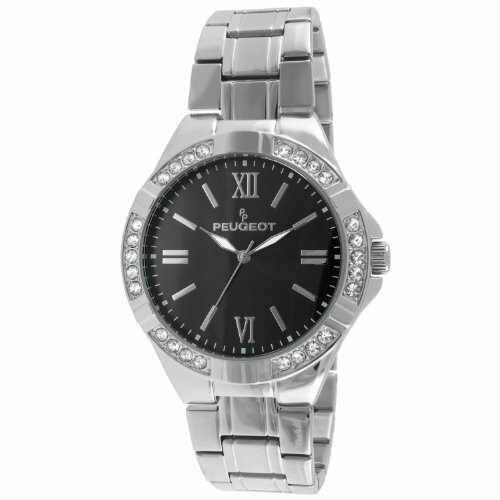 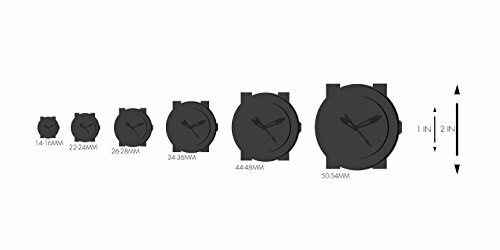 The Stainless steel mesh bracelet is soft on your skin and the classy grey charcoal dial adds an element of modern fashion. 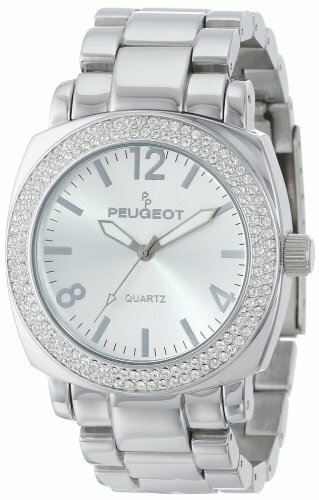 Crystal accents, limited lifetime warranty.